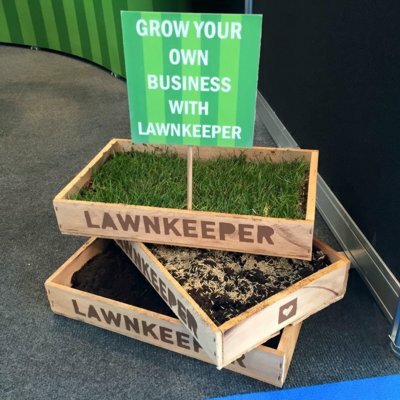 I cannot recall my lawn looking so green and that is clearly down to your professionalism. 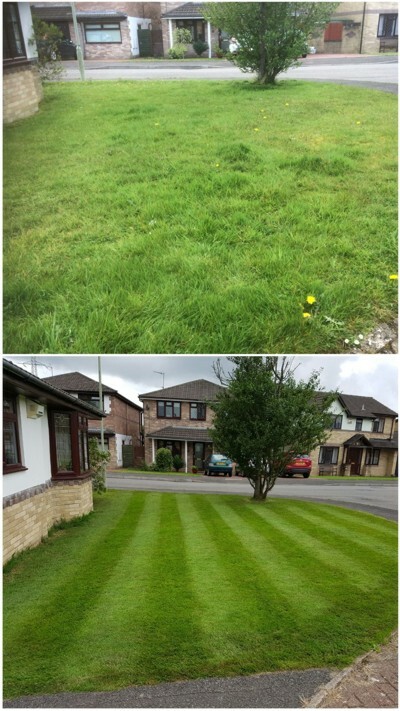 I was amazed at the response after just a couple of treatments, and the ongoing applications are keeping my lawn green, healthy and weed free! Very happy! 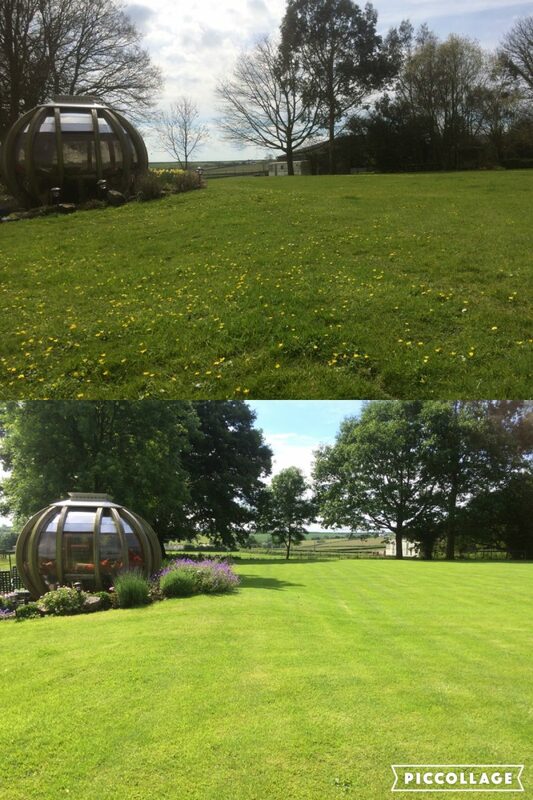 After my initial lawn treatment, I am so delighted with the early results! 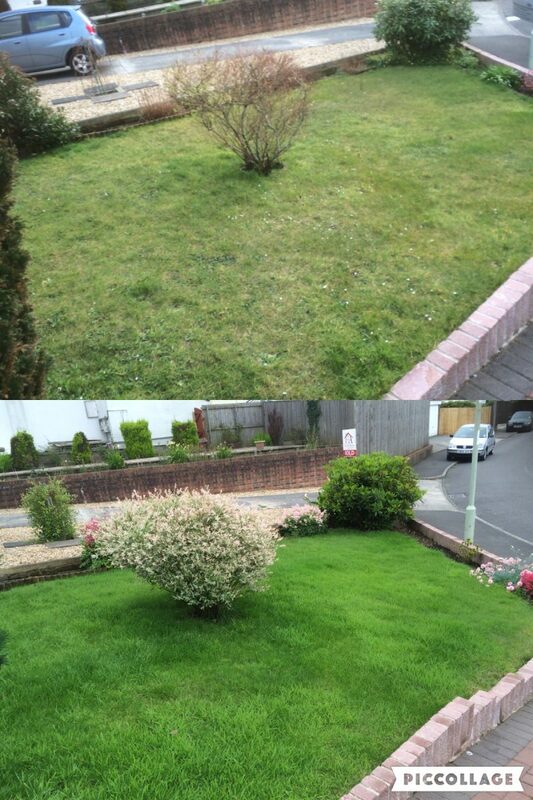 I can’t remember the last time I saw my lawn looking so green and healthy. 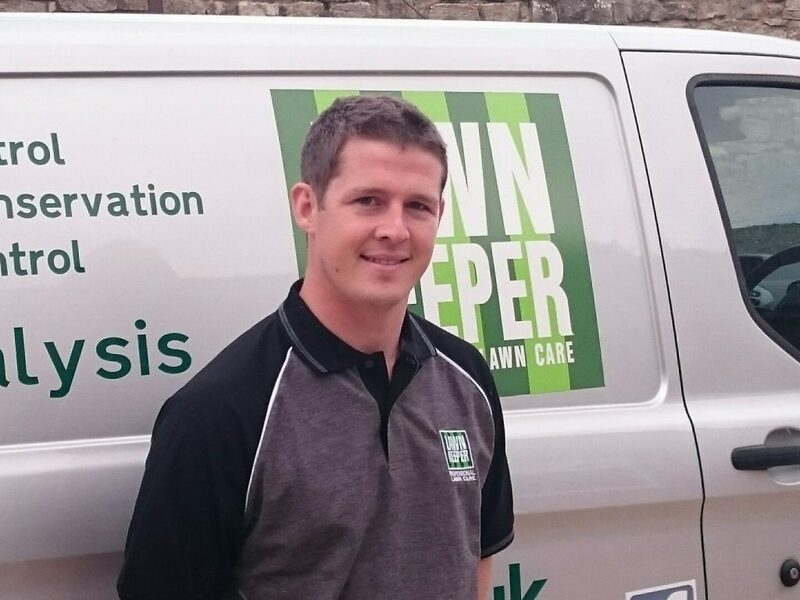 You can call Tom Frampton on 01443 217608 or 07588 724401, email t.frampton@lawnkeeper.co.uk or complete the contact form below.